Medieval Wall Decorated With Many Flower Pots. Civita Di Bagnoregio,.. Stock Photo, Picture And Royalty Free Image. Image 114302139. 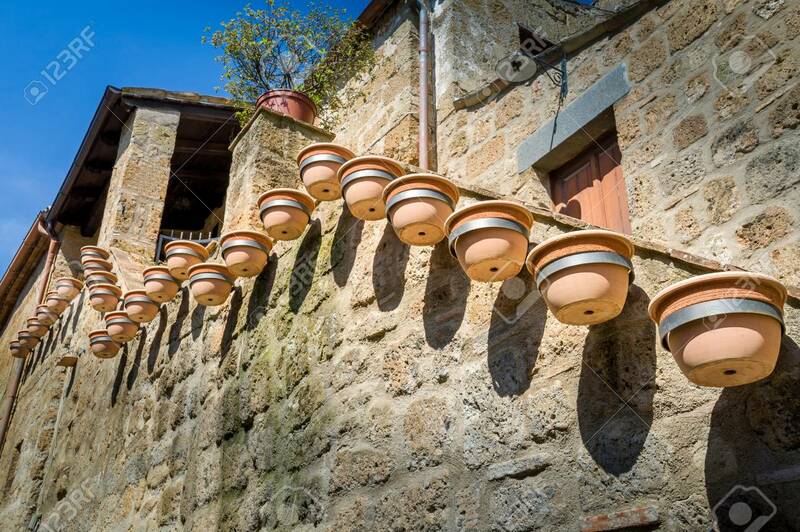 Stock Photo - Medieval wall decorated with many flower pots. Civita di Bagnoregio, Tuscany, Italy. Medieval wall decorated with many flower pots. Civita di Bagnoregio, Tuscany, Italy.